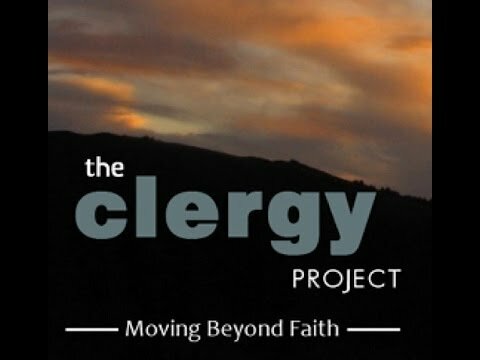 Four years later The Clergy Project was launched to support clergy who no longer held supernatural beliefs. In the light of these statistics, an assumption might be made that the church is in decline and no doubt the 57% of Christians who believe the bible word for word will claim that these doubters are not true believers and should be expelled from the church. From my standpoint, these figures are in fact a sign of hope that the church is evolving and changing. In the 1662 Book of Common Prayer we find prayers for rain and protection against the plague, yet I have never heard these prayers used, since only a tiny minority believes this is how the world operates. In forty of years of ministry I have never heard anyone preach a sermon on the threat of hell. It vexes me whenever I encounter individuals holding forth on the subject of Christianity who haven’t set foot in a church for years and who imagine its members still believe what was taught fifty years ago in Sunday School. Most Christians are intelligent and well-read; it’s naive and patronising to afford them ideas and beliefs that cannot be considered and articulated in a meaningful way. Why must a belief in prescribed fundamental principles be a prerequisite for belonging to a Christian community at all? 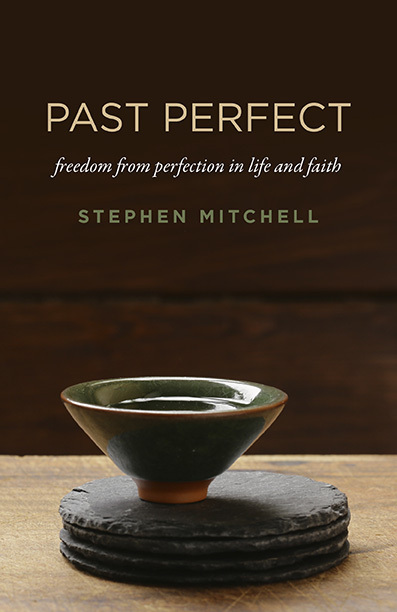 In 2000 years we have seen an astonishing diversity within Christian thinking and practice and during that time the way we understand the world, the way we make meaning and interpret texts has changed, so it is hardly surprising our understanding of faith has changed accordingly. As for the clergy who say God does not exist, Thomas Aquinus, one of the founding theologians of the church himself asserted that God is not a being that exists but existence itself; does that belittle his faith in any way? What does that say about his belief that God exists? If the church is to thrive today, its clergy and people must continue to be honest about the things they believe (or not!) and indeed about the very nature of faith. Is it really, for example, a matter of giving assent to supernatural (whatever the word supernatural might mean today) propositions, or about living according to certain principles? At the same time, those outside the church should allow that church to change and furthermore acknowledge when it does.